There's a moment after every skincare routine when products are returned to shelves or corners of sinks and you can get a glimpse of your clean complexion in the mirror. Perhaps you've noticed how an acne scar has faded or a dark spot has lightened over time, due in large part to whatever was just applied to your face. Still, though, it's common to juxtapose these positive shifts alongside one universally aggravating constant: the size of your pores. 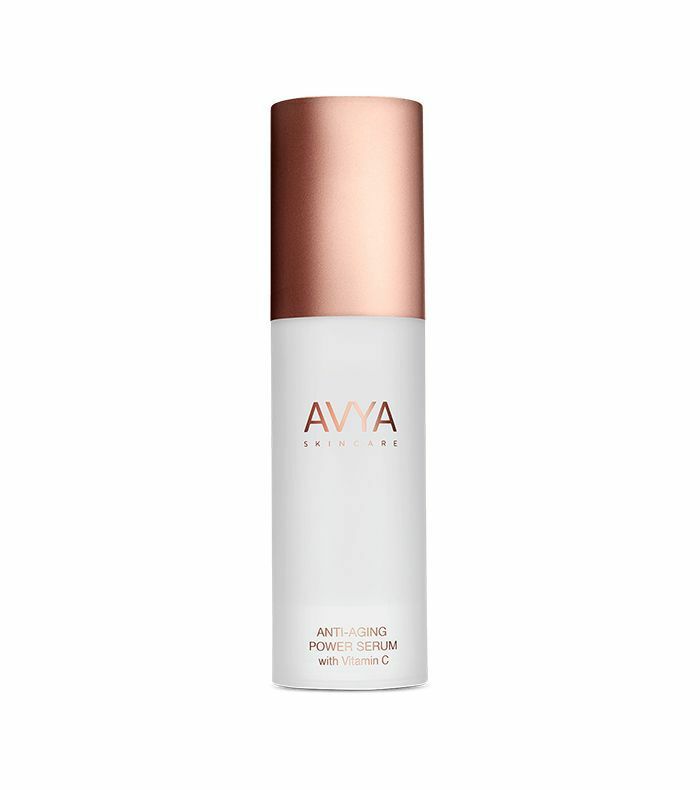 According to Tanuj Nakra, facial cosmetic surgeon and co-founder of AVYA Skincare, the pore size can be tough to change because of one fixed factor. "Pore size is heavily dependent on genetics," he says. "Unfortunately, it is hard to fight our genetics." While it might be harder to shrink pores than, say, to clear acne, Dr. Nakra notes that hope isn't lost. "Thoughtful and effective skin care can help reduce the apparent size of our pores," he continues. "Products that reduce inflammation, reduce plugging, and exfoliate can help." Ronald Moy, a doctor at MFC Dermatology and founder DNA Renewal Skincare, agrees with Nakra in applying pore-minimizing products as part of a day and night routine. He also adds that radio-frequency devices can also be considered for long-lasting results since they thicken and tighten skin more permanently. Nevertheless, if you're seeking a smoother-looking profile and you don't mind adding to your product collection, we asked both doctors for the best pore minimizers to try. And guess what? By using these items daily, your pore-size can improve alongside the rest of your skin's appearance. "Pore-minimizing products have a range of benefits beyond pores," Nakra says. "Benefits include acne control, pigment control, oil reduction, and skin tone improvement, too." "This concentrated product contains powerful actives that exfoliate, reduce oil production, and provide anti-inflammatory effects," Nakra says. 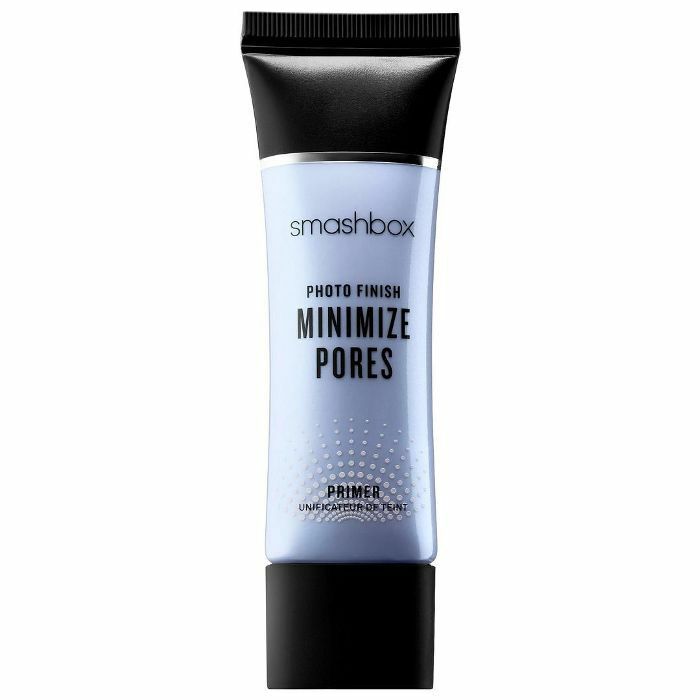 "This optimizes skin tone and minimizes pore size." "This powerful product contains salicylic acid that dries out oil glands and exfoliates the skin, which can improve pore size," Nakra continues. "This popular product contains a powerful dose of salicylic acid, which, again, is another excellent choice for minimizing pore size," Nakra adds. 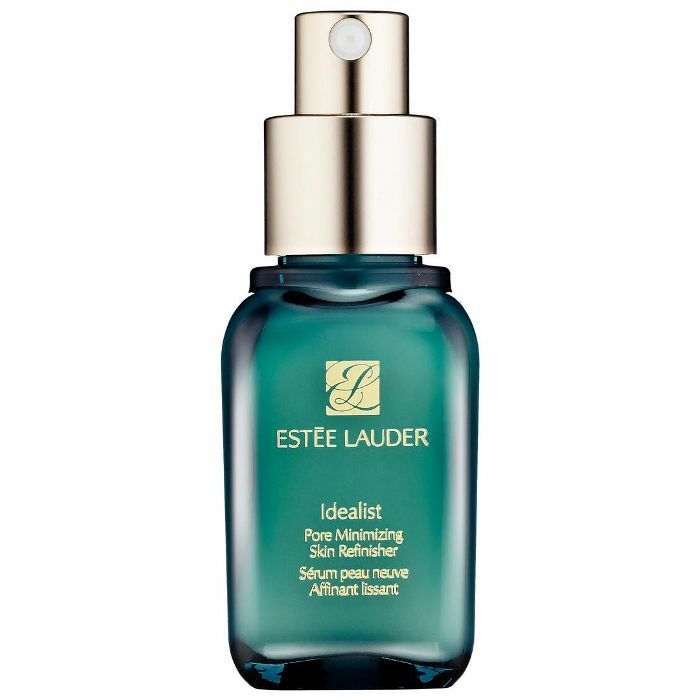 "This oil-free primer smooths skin to give the appearance of smaller pores," Moy says. 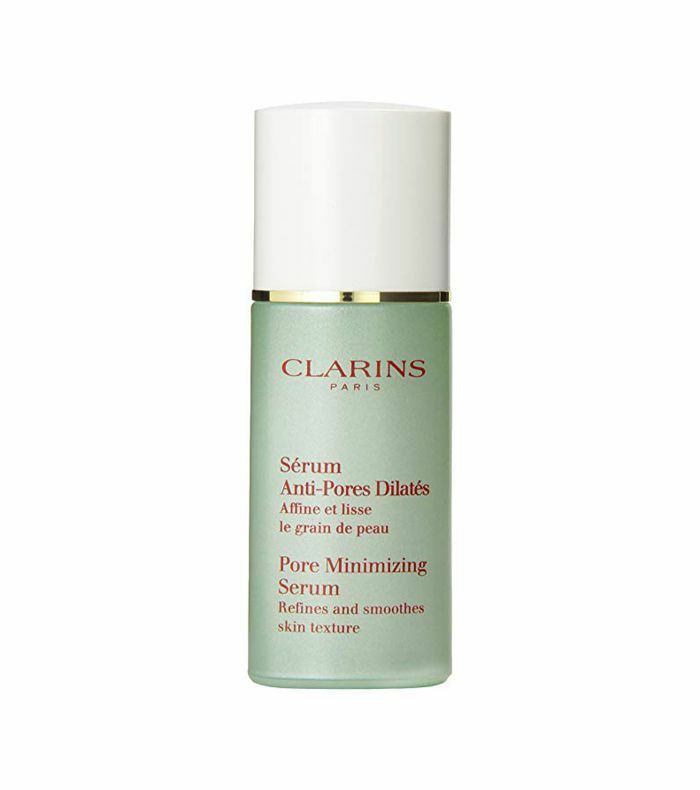 "This product helps skin feel smoother and tighter, while also reducing redness," Moy notes. 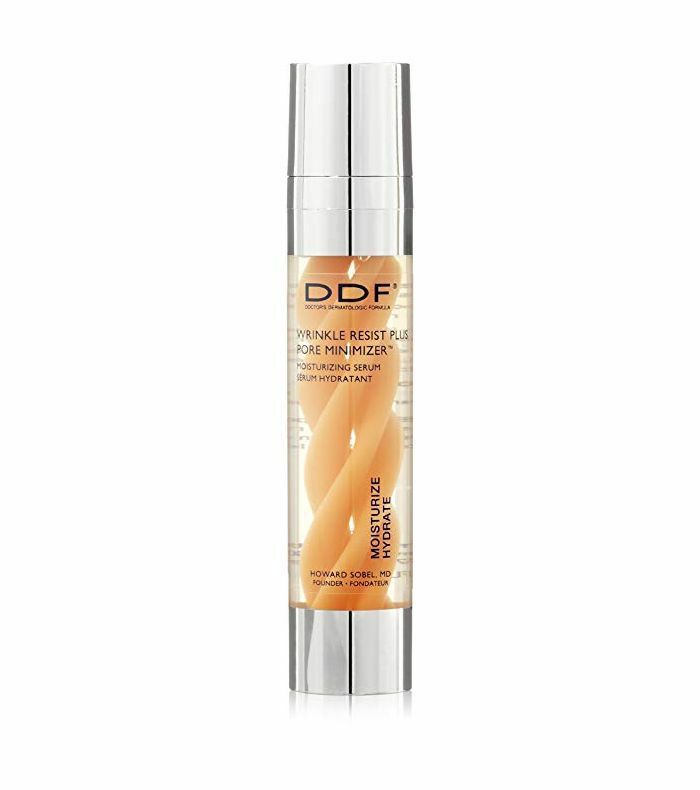 "This item tightens skin to reduce the appearance of pores, and has a shine-free finish," Moy says. 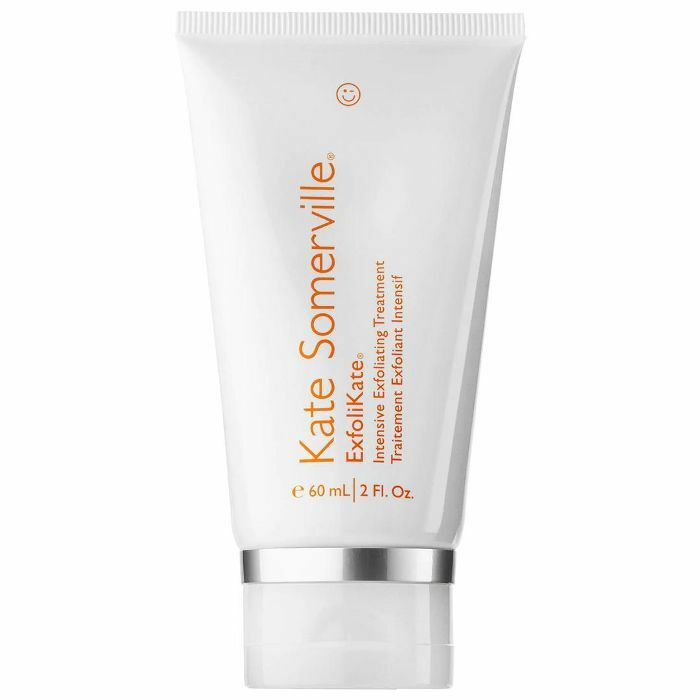 "This product moisturizes and exfoliates skin, making it appear smooth and soft," Moy adds. Up next: A Dermatologist Picks the 12 Best Skincare Buys at Target—All Are Under $50.